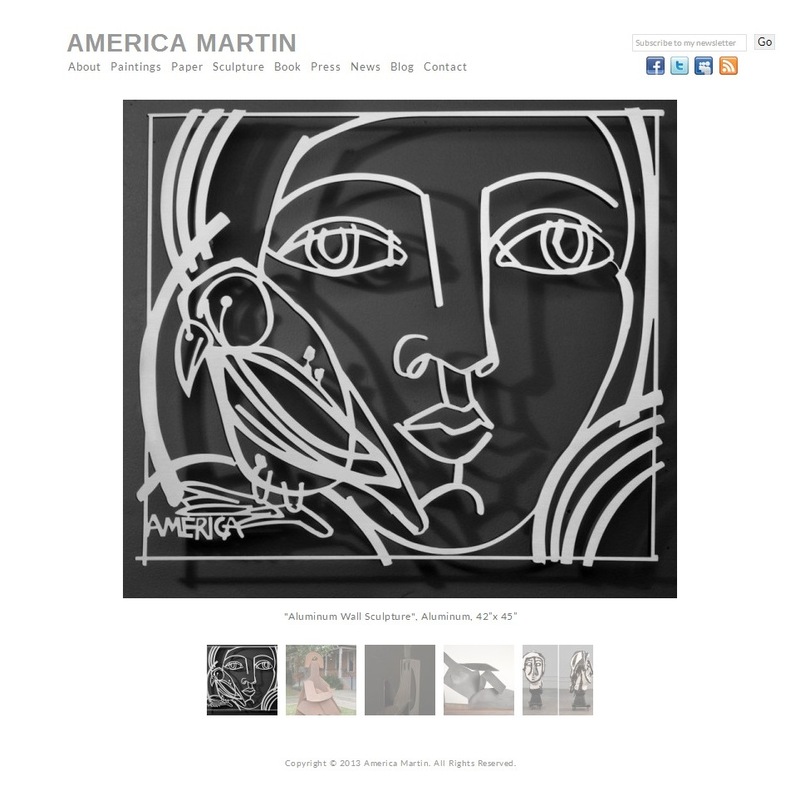 America Martin needed a WordPress portfolio site with an integrated blog that was minimal, clean and elegant. After finding the correct template and executing the desired modifications, an intensive gallery was created to meet the main needs of the site. 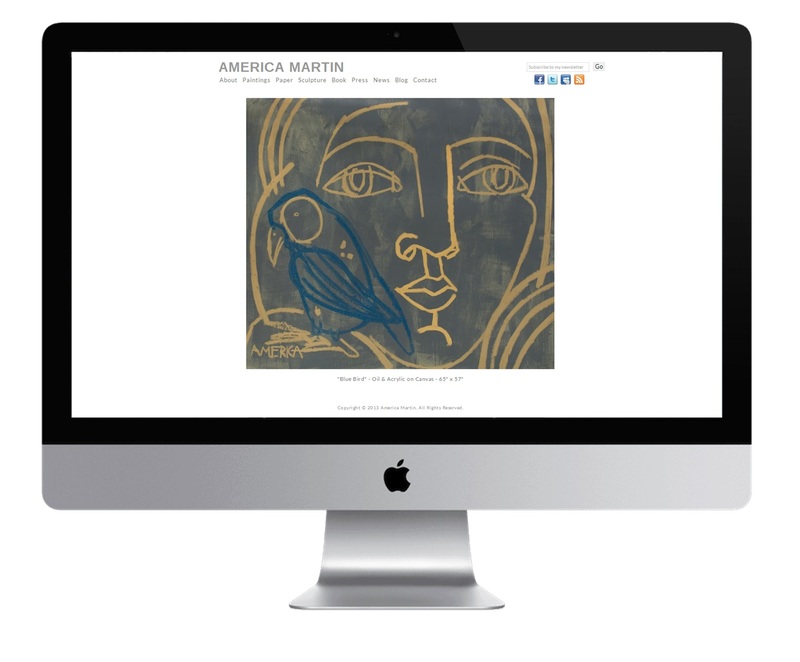 The finished site, including the gallery and the wordpress blog,was created to be easily managed and updated by the client once completed. SEO research and implementation included statistical analysis of various industry related keywords, induction of the keywords into the back end of the site and the addition of google analytics.